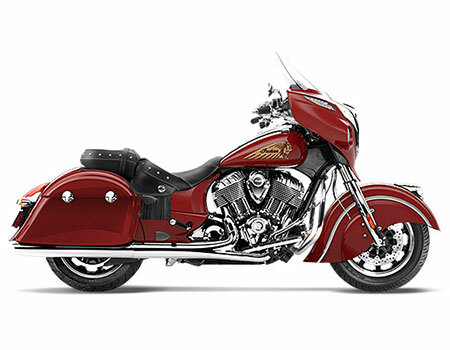 Another masculine cruiser from the American motorcycle manufacturer, the Chieftain has spiced up the Indian market with its explicit capabilities in a significant manner. Being placed in the premium group the cruiser is easy to ride and have capabilities to give you a wow feel. Aside from its sheer size and the long list of features, the Thunderstroke 111 engine too doesn’t fail to impress either. And it is quite commendable considering that it is the first motor built by Indian Motorcycle in 70 years. With a ground clearance of 140 mm for such a big bike the ground clearance is less and the underbelly scrapes over large bumps.